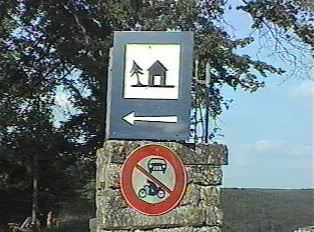 Accommodations are always available in Luxembourg. The level of luxury ranges from four star hotels to simpler rural lodgings in which a traveler rents a bedroom but might share a bathroom with other guests, depending on the hotel. Since tourism is such a major part of the country's economy, it is easy to find hotels either in the capitol or within a half-hour of the city. When checking in or out of one's room, one is not expected to leave a tip.There are no motels, but there are many youth hostels particularly near historic sites. A guest may either bring a sleeping bag or rent sheets from the hostel owner. There are several options for travelers planning an extended stay in Luxembourg. Often students wishing to rent a room in an apartment or in a private home will advertise in advance in the local English newspaper. Business professionals often use one of the several hotels in the city that rent suites with kitchen facilities. "Making a Reservation over the Phone"